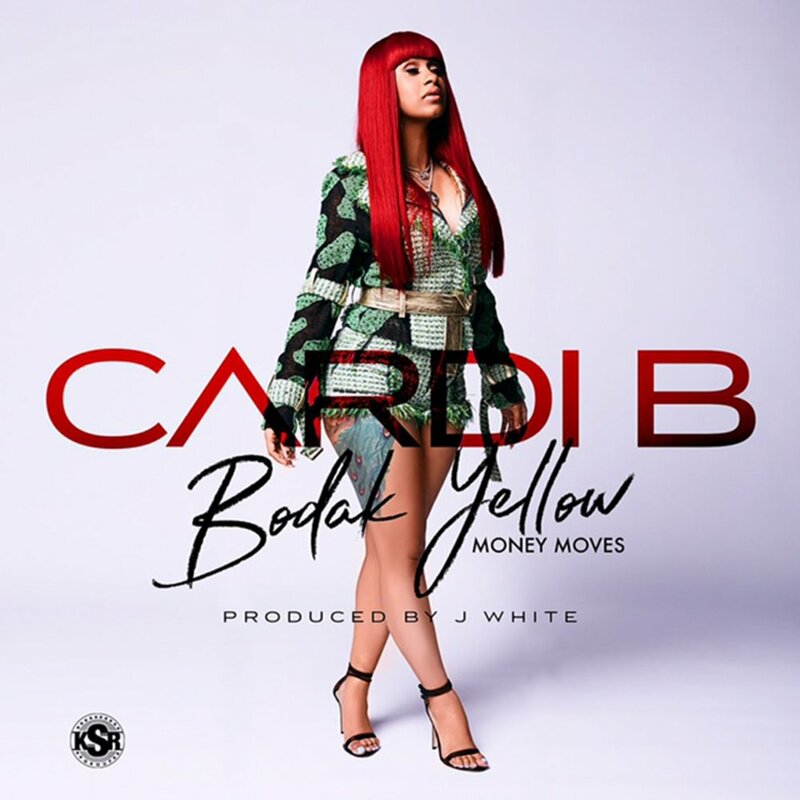 Cardi B of Love & Hip-Hop: New York fame hit number 1 on the Billboard Hot 100 charts with her single Bodak Yellow. She beat out Taylor Swift's Look What You Made Me Do. This is the first time since Lauryn Hill that a solo female rapper has taken the lead spot. Hill was awarded the #1 spot back in 1998 for Doo Wop (That Thing). Cardi couldn't have been happier by this news. THANK YOU THANK THANK YOU ,I haven’t even showered son with all the running around😩😩😩😩I loveee you all each and everybody contributed for this .Ya made it happen for me !!!!! The number 1 WAY!! What a day ! I feel like it’s my Graduation,Birthday and prom at the same time ! You see Atlantic wanted me to take a flight in the AM for a meeting and to pick up my Platinum plaque...Didn’t know it was a big surprise with my family ,friends, Gang and the girls that I used to work good and bad nights with back in Sues Rendezvous.Also fans and people that been supporting me since day one ,All of them there for ME!! Thank you I’m beyond happy!! #BARDIGANG ..Wish my mom and sister was there and My man and Charlemagne but gotta take of business !!! A lot of hip-hop fans celebrated this feat not only because she made history, but because she did it on her own without a feature and without bashing another artist. This made other legendary female rappers take notice and congratulated her as well.